According to Amadeus (19 JAN 2013), from 28 January and not from 25 January 2013, RwandAir will resume flights between Mombasa and Dubai. The airline suspended this service, last summer 2012. Flights will be operated three times a week. Flights between Kigali and Mombasa and Kigali and Dubai will be increased. 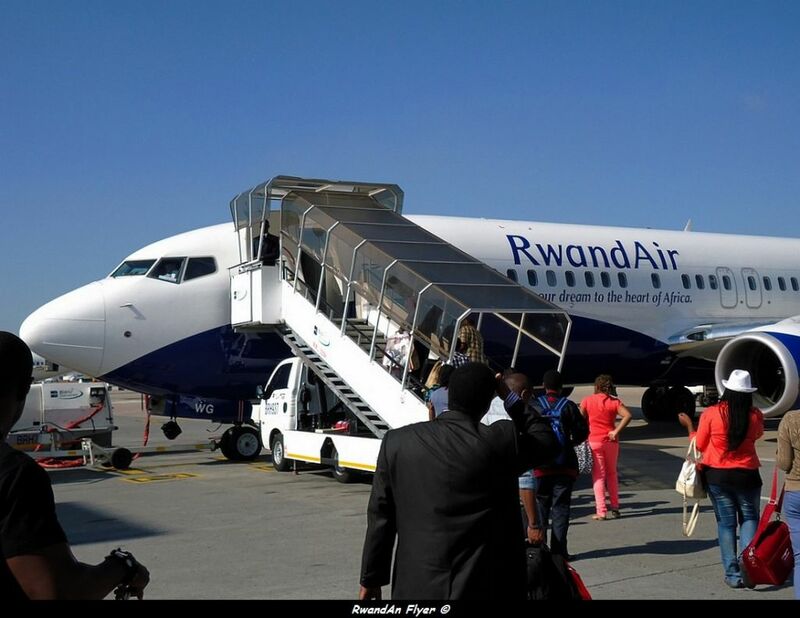 Kigali – Mombasa – Kigali will be operated six times a week, instead of three times. Kigali – Dubai – Kigali will be operated ten times a week, instead of seven times a week.